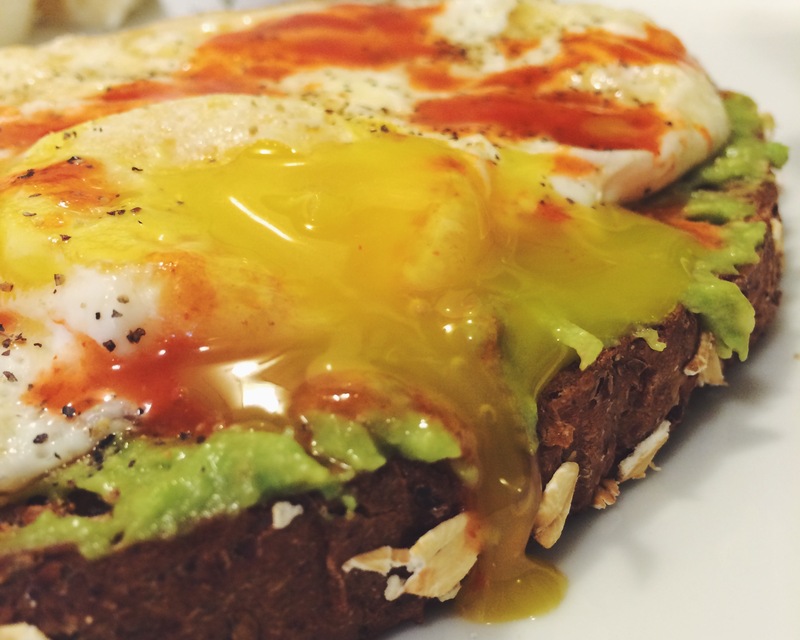 Avocado toast has been my newest craving, at almost every meal of the day. 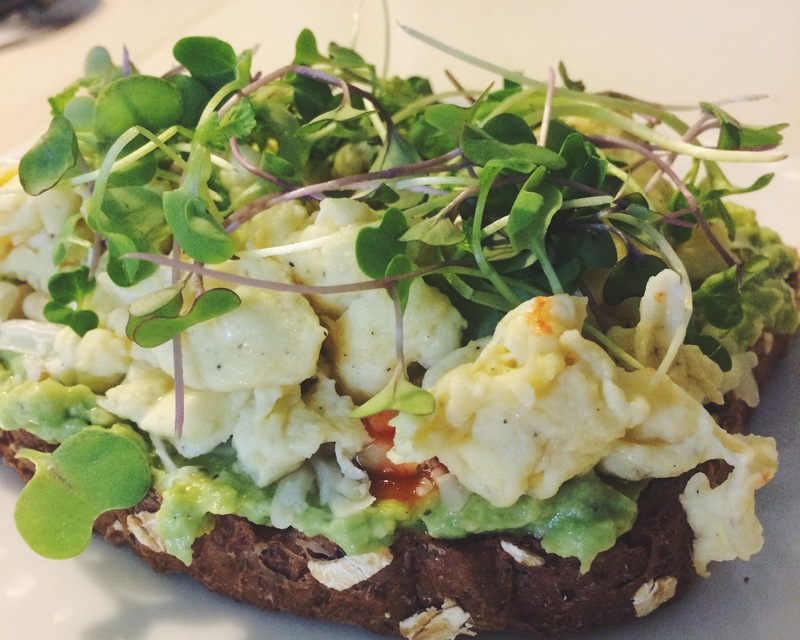 Crips toast, mashed avocado and a plethora of endless toppings and combinations, all delicious and all devoured in T minus 5 minutes. There’s savory and even sweet when it comes to avocado. So I wanted to get creative and see how many delicious combinations I could come up with! It’s so simple yet so satisfying and keeping my hunger at bay for good lengths of the day. You can go sweet or savory but you can’t go wrong! No really, you can’t….well, maybe you can, but that’s on you! For the base of all of my avocado toasts, usually eaten in the morning, but not exclusively, is my Silver Hills Bakery Big 16 bread, toasted to a perfect golden brown. 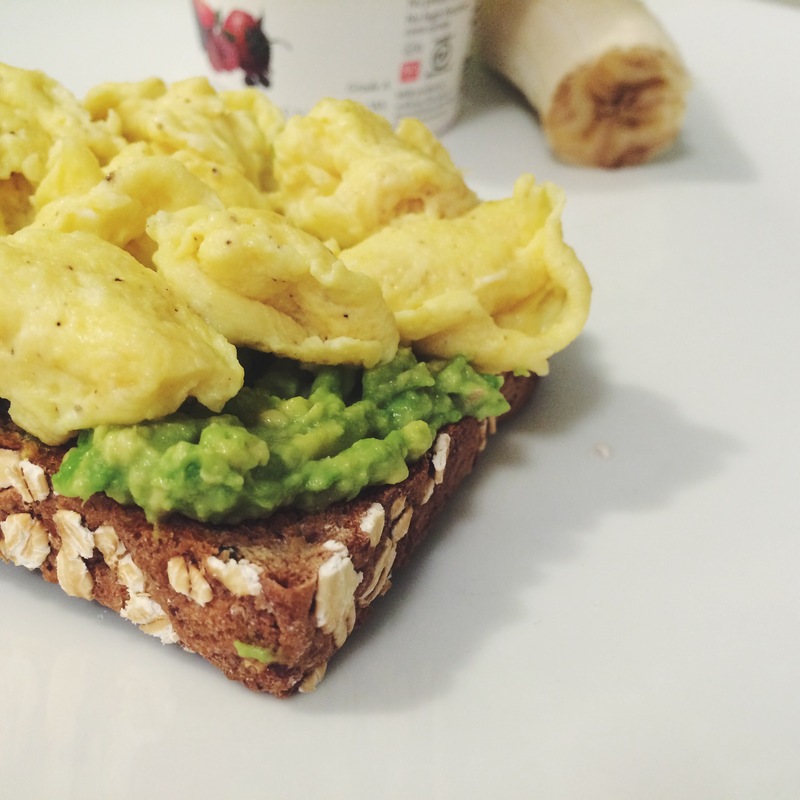 It is a whole sprouted grain bread with 16 types of seeds and grains-perfect for pre-day or pre-exercise fuel. The other is small, ripe avocados, which living in Texas seem to always be in season. 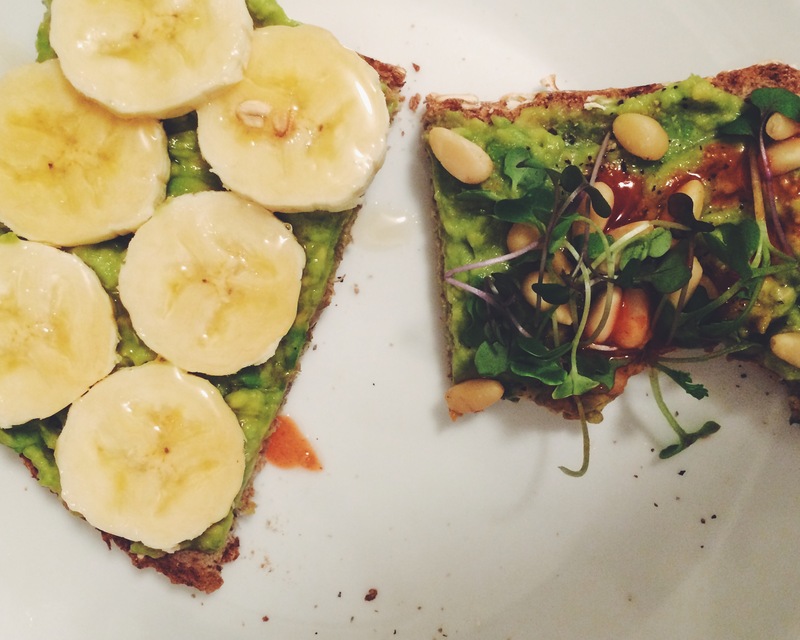 I personally only use half of an avocado per toast slice, but you can do you, no one will judge. I just mash it up with a fork on a plate, it’s that simple. Dress it up any which way you want, the options really are endless. Toasted pine nuts. Sprouts. Hot sauce. Garlic powder. S+P. Fried egg, runny yolk. Crumbled bacon. Fresh cilantro. Sriracha. S+P. Salsa. Black beans. Cotija cheese. Sliced heirloom tomato. Balsamic reduction. Basil. S+P. So there you have it. Super simple and simply delicious! Try out some of my combinations or experiment with your own. Remember sweet works too. Have fun, get creative, and try to keep it health minded.